Post news Report RSS	Portal: Prelude 1.1.0 released! 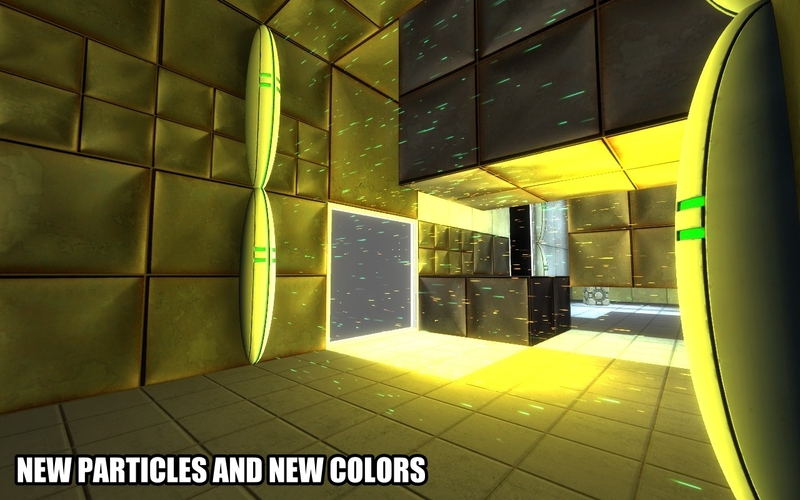 Portal: Prelude 1.1.0 released! This new version is shipped with more than 80 bug fixes and additions, along with slightly easier first levels. 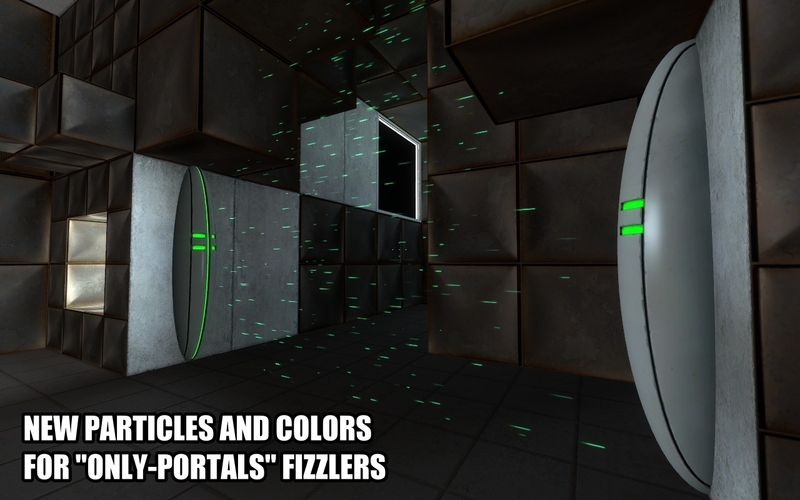 Both the portal: Prelude 1.1.0 complete installer and the 1.0.0 to 1.1.0 cumulative patch are released! Head up to the Download Page, and enjoy! The complete change log is included below. When are we going to see an English voice actors path? That should be top priority in my eyes. You've fixed the main issues I've had which were starting out with a killer first level as well as in the first level dying and then having to wait for him to give his whole speach again before I could continue. That's definitely not our top priority, because we're not willing to do it. It's a VERY long work and we're all ****** off working on this mod for the moment. No past time or hobbies since january. I understand, but regardless of when it gets done, English voice acting should definitely be high up on the priority list. The use of synthesized voices really diminishes the dialogue, ruining otherwise funny jokes or morbid dialogue. Most players have to put on subtitles just so they don't have to use all their concentration trying to understand the broken, mispronounced words and sentences. Adding native English voice acting would almost certainly make this mod seem more professional in many gamers' minds. Yes, we're not stupid, we know about all this, believe me. But still, that's not our priority. Try to work non-stop on the same project during 9 months, you'll understand what I mean. It's not that you have to do it, but simply make the time to find other actors to do the Voice acting, simply said thats how any game development team does it. Of course we wouldn't do it ourselves. And still, I don't have the time to manage a team of voice actors, tell them what to do, give feedback, redo EVERY choreography inside this CRAPPY faceposer, redo EVERY lipsyncing, etc. As I already said it, I'm ****** off right now. Need a break. Maybe someone from the english speaking community can translate the dialogue into better english. Maybe it would at least temporarily fix the issue. Seriously, give him a break, he's already said he's NOT doing it!! man i already played thru this mod and its excellent! Cool, maybe now I'll be able to get past the second level, ha ha. 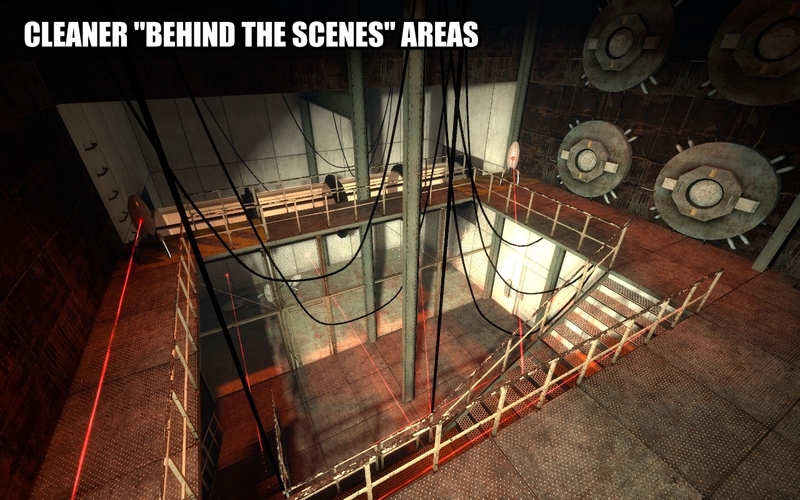 People complained about the commercial tracks, people confused energy walls with regular fizzlers because of color and particles, and as the game is supposed to take place in the past, behind the scene areas should not look like it's abandonned since decades. The radio music when the playery wake up and later when glados waht is this 4 a song? I still don't understand what you mean. Try to write in a proper english, I'm not english, I can't understand slang. Say Euros instead of dollars it's a bug? It is not known the location of the comapany, it is known that it worked to the U.S Military, mas it could be in Europe, like Black Mesa is. In can be in Asia, as far as I'm concerned. Hum, you're are totally wrong. First, Black Mesa is in New Mexico, USA. 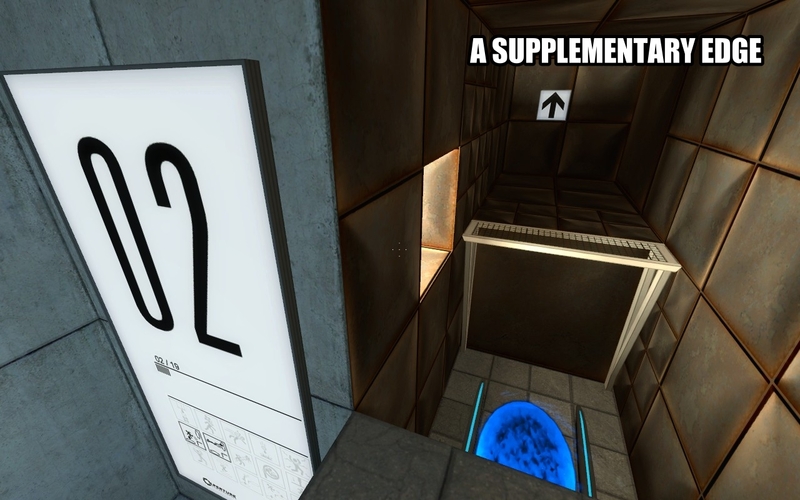 We're talking about the REAL Black Mesa of Half-Life 1, not the little replacement labs of Half-Life 2. 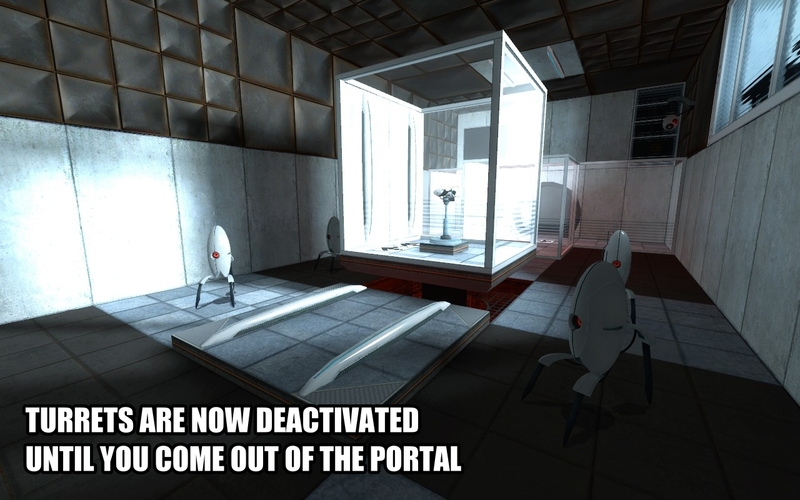 Then, Aperture Science is competing with Black Mesa for government's funds, thus it must be in the USA. Plus, they have relations with the president Eisenhower, thus they must be in the USA. And finally, euros were introduced in 2002, and the game is supposed to take place in 2001. Sorry, now that I saw what you wrote, I realized that you're right. snoozing man is not snoozing. All I can say is the mod is completely done now. If you want to play this mod on a blank account for friends and such, use the NVIDIA Hardware Promo that gives you Portal First Slice. Hardwarepromo after installing Portal First Slice, then download and install portal prelude. Right click on Portal First Slice on steam and click properties. Click Launch options then type -game "C:\Program Files\Steam\SteamApps\Sourcemods\portal prelude\"
or where ever you installed the game. Have fun. 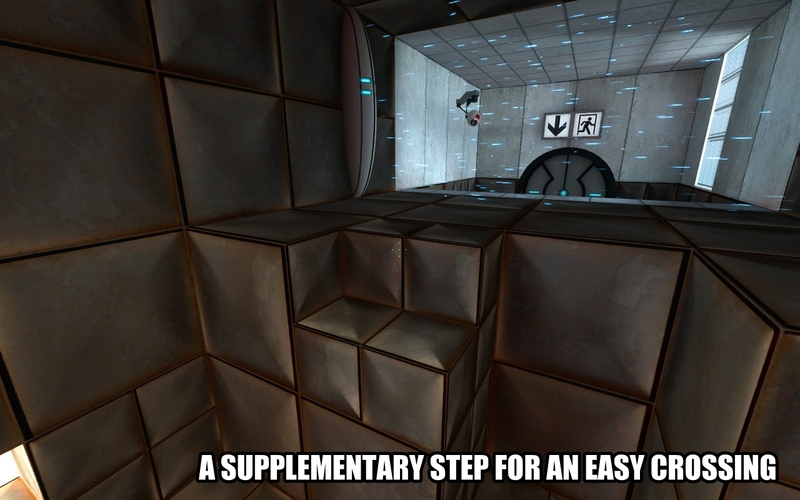 does it work with portal the first slice?